Prince of Broadway may have played its final Broadway performance on October 29 at the Samuel J. Friedman Theatre, but the talented cast's performances from a number of Harold Prince's shows will live on. The company reunited on October 30, 2017 to record a cast album via Gorgeous Entertainment, which will be released via Ghostlight Records on April 20. The news (and spiffy cover art) arrives just in time for the Broadway legend's 90th birthday on January 30. 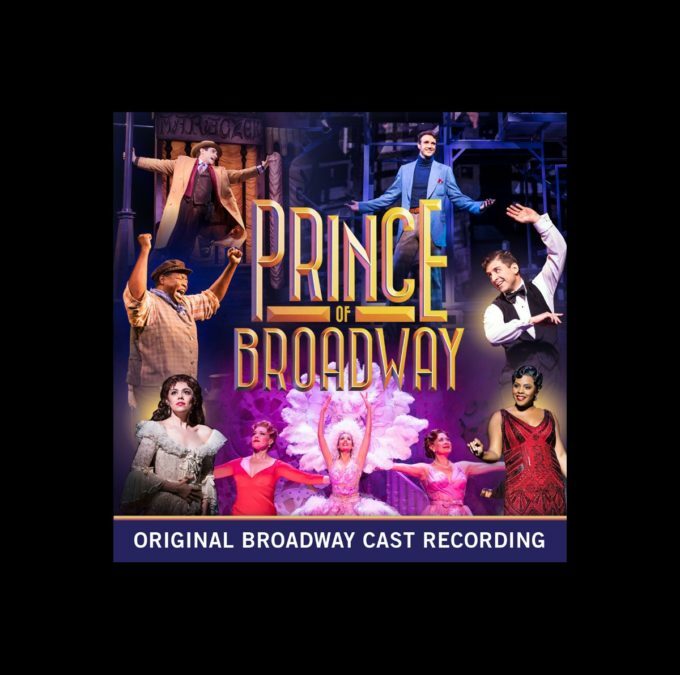 The cast of Prince of Broadway included Karen Ziemba, Michael Xavier, Chuck Cooper, Janet Dacal, Bryonha Marie Parham, Emily Skinner, Brandon Uranowitz, Kaley Ann Voorhees and Tony Yazbeck in various iconic roles from Prince's celebrated career. All of their vocals will be featured on the recording. Prince of Broadway made its world premiere in Japan in 2015. The musical includes songs from many of the shows that earned Prince his record 21 Tony Awards, as well as biographical material. The show features a book by two-time Tony nominee David Thompson; new songs, musical supervision, arrangements and orchestrations by three-time Tony winner Jason Robert Brown; co-direction and choreography by five-time Tony winner Susan Stroman and co-direction by Prince himself.